We elected to explore new technologies emerging on the general consumer market that can improve and facilitate image and data communication in medical and clinical environment. These new technologies developed for communication and storage of data can improve the user convenience and facilitate the communication and transport of images and related data beyond the usual limits and restrictions of a traditional picture archiving and communication systems (PACS) network. We specifically tested and implemented three new technologies provided on Apple computer platforms. (1) We adopted the iPod, a MP3 portable player with a hard disk storage, to easily and quickly move large number of DICOM images. (2) We adopted iChat, a videoconference and instant-messaging software, to transmit DICOM images in real time to a distant computer for conferencing teleradiology. (3) Finally, we developed a direct secure interface to use the iDisk service, a file-sharing service based on the WebDAV technology, to send and share DICOM files between distant computers. 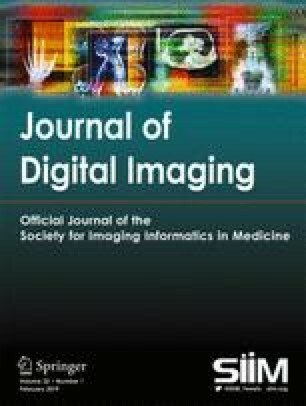 These three technologies were integrated in a new open-source image navigation and display software called OsiriX allowing for manipulation and communication of multimodality and multidimensional DICOM image data sets. This software is freely available as an open-source project at http://homepage.mac.com/rossetantoine/OsiriX. Our experience showed that the implementation of these technologies allowed us to significantly enhance the existing PACS with valuable new features without any additional investment or the need for complex extensions of our infrastructure. 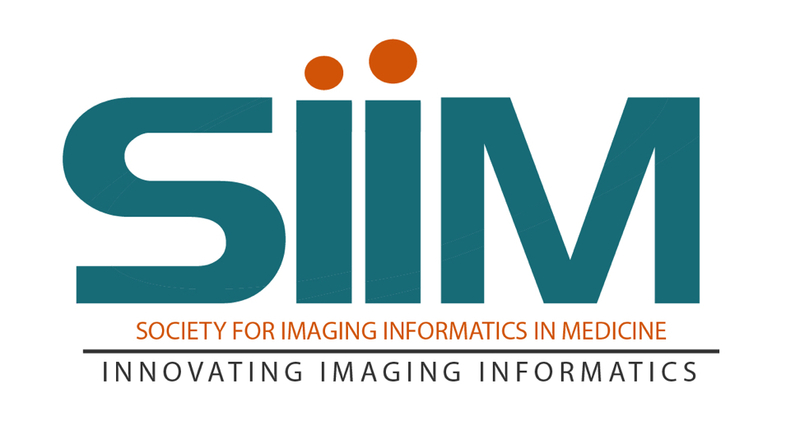 The added features such as teleradiology, secure and convenient image and data communication, and the use of external data storage services open the gate to a much broader extension of our imaging infrastructure to the outside world.